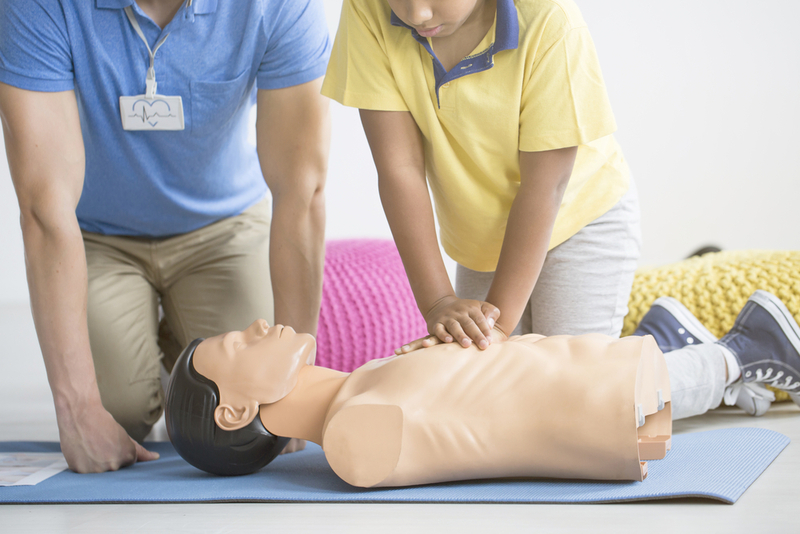 CPR certifications are necessary for many professions because understanding what to do if someone is choking or suffering cardiac arrest can save a life. It’s a great idea for every employee in your workplace to get CPR certified, and many training centers will teach group classes for businesses. If you’re looking to get your staff certified in CPR and your group consists of both English and Spanish speakers, consider a training center that offers CPR classes in Spanish to accommodate your Spanish speaking employees. How Can a CPR Class in Spanish Benefit My Employees? Having a CPR class specifically for Spanish speakers shows your team that you understand it’s easier to absorb important instructions if it’s taught to them in their first language. This will eliminate any confusion or language barriers. In a CPR certification class taught in Spanish, your staff will feel more confident asking questions. They’ll also be able to communicate more efficiently to a Spanish-speaking instructor. This will help ensure everyone on the team is clear about the proper steps and everyone is on the same page– in English or Spanish. When everyone on your team receives their certification, your workplace will feel safe. It will be reassuring to know that every team member received thorough CPR instructions and has a firm grasp on the procedure. If CPR is needed at any time in the office, anyone can jump in and put their skills to use. Pro Tip: Have your staff write down the steps to perform CPR. Check in with your English speakers and Spanish speakers to confirm they received proper instructions from the training center. To get started, sign up for a CPR and first aid class in Spanish and feel confident you and your staff will be learning from a professional in both English and Spanish. Join the conversation to speak with our CPR experts about the importance of learning CPR.